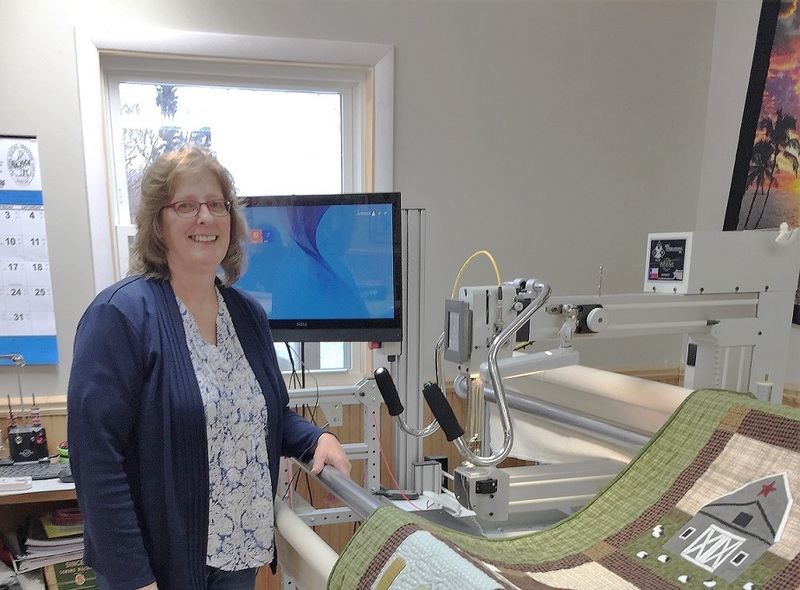 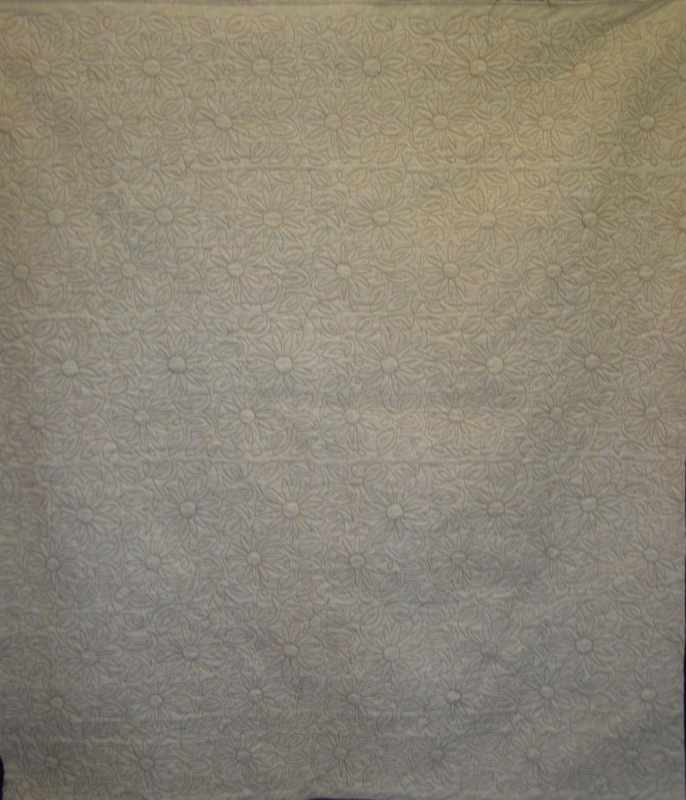 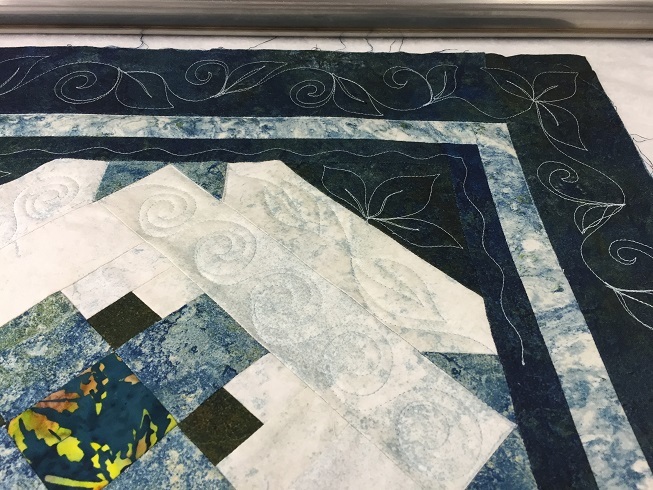 Machine Quilting service available to help you get your projects finished! 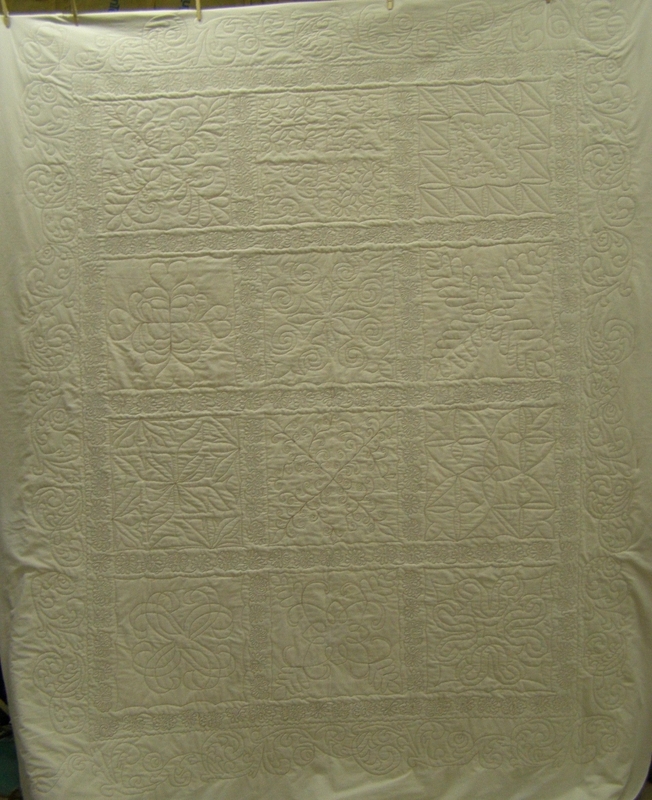 Batting and thread available at the shop. 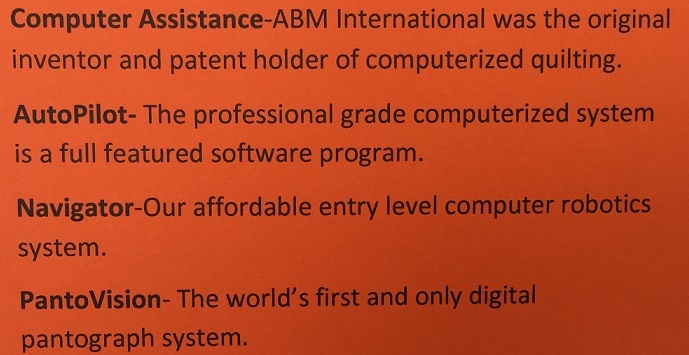 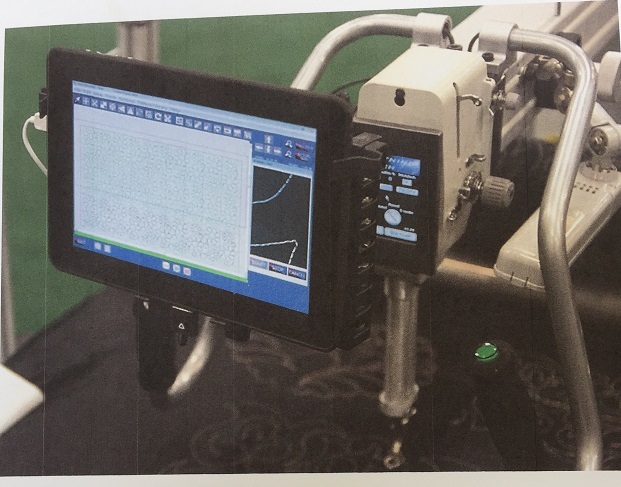 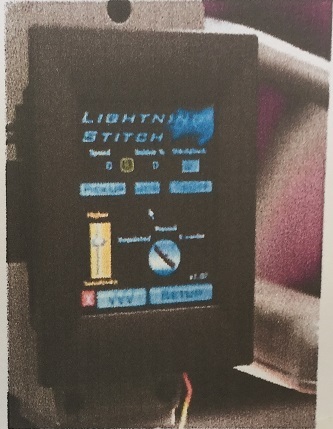 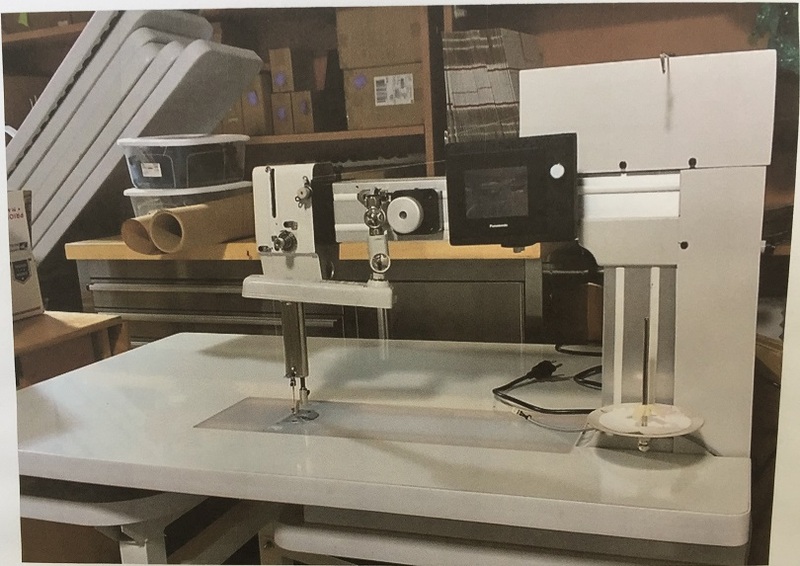 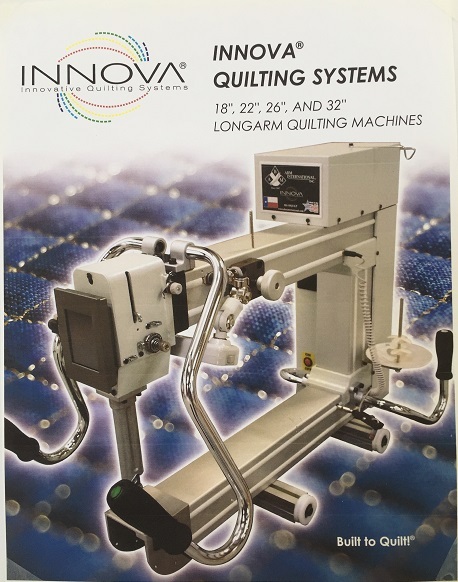 We have a new Innova computerized quilting machine and are a dealer for the Innova brand. 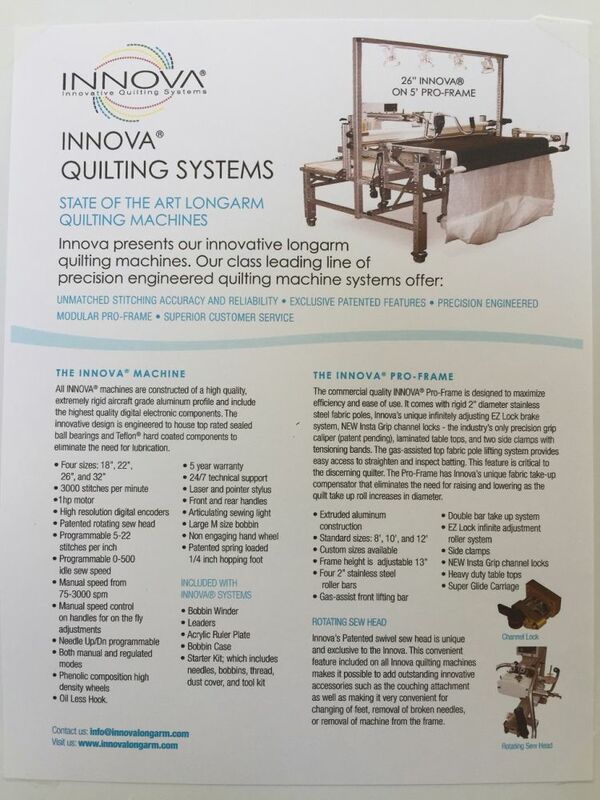 You can rent time on the Innova machine after a training class (cost $75). 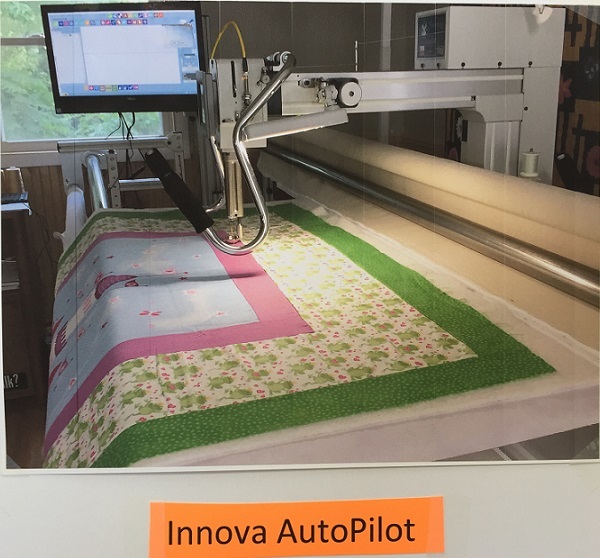 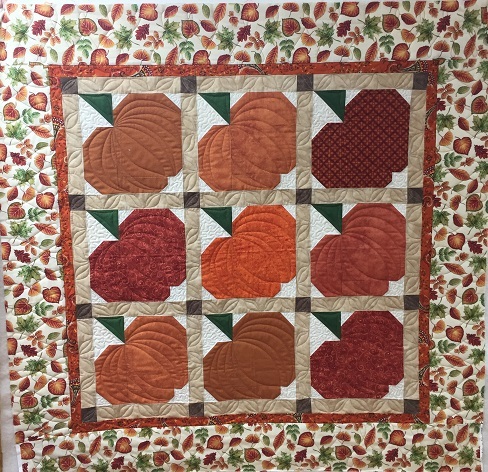 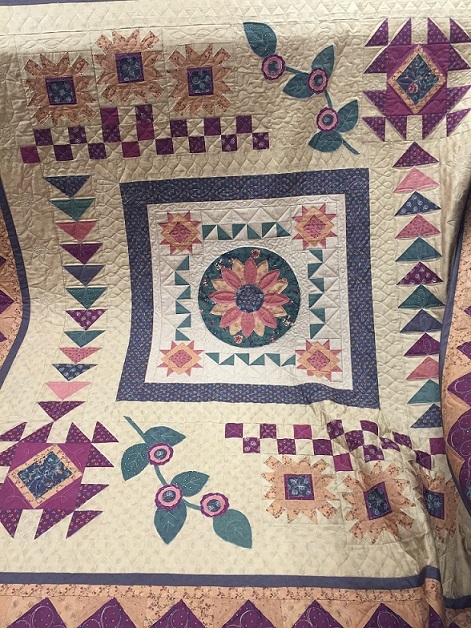 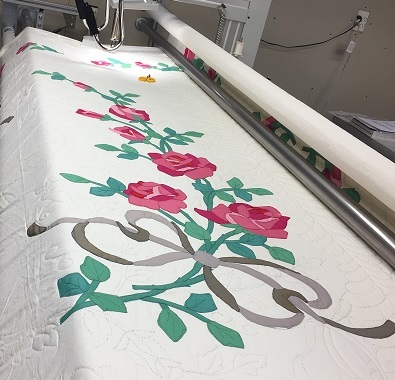 We also do custom quilting using a non-computerized machine.